You have arrived at the nation’s #1 flex league. We invite you to experience high quality competition in a convenient flexible format. From our state-of-the-art website to our excellent customer service, Ultimate Tennis is about delivering you great league matches and a first class experience. Founded in 1990, Ultimate Tennis is the original flex league. For the past 20 years our game changing innovations and convenient time saving features have made Ultimate Tennis the largest and most respected flex league in the America. 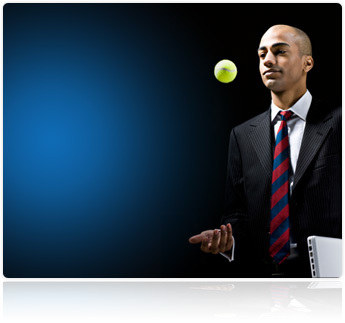 Join over 85,000 satisfied members in the fastest growing tennis league in the country. At Ultimate Tennis we’re are not just changing the game, we’re changing the entire league experience! get started! Who is Ultimate Tennis for? Everyone! 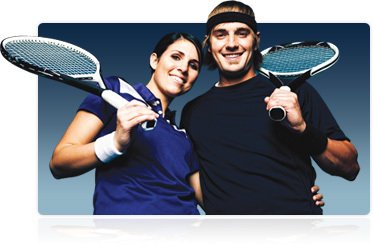 Ultimate Tennis provides singles, doubles and mixed doubles league play for men and women ages 20 and up. The league features up to 13 skill levels and the most accurate rating system in the industry. So whether you’re new to tennis or a seasoned pro, you can have confidence that you’ll be competing with players right at your level. Enroll as a member to view the upcoming leagues in your city area. get started! What is a flex league? Flex leagues are the most exciting and convenient way to play tennis because they give you the freedom to set your matches when you want. We provide you a schedule of weekly matches but let you and your opponent decide which day and time is best for you both. Each season lasts 5-7 weeks and is followed by 3 weeks of exciting playoff tournament action and a chance to win great prizes. So whether you’re a regular business traveler or a busy mom, flex leagues make it easy to stay active in the game you love. get started! Click the "Get Started" button to create your account. Once your account is created, take a brief skill survey and register for the league of your choice. 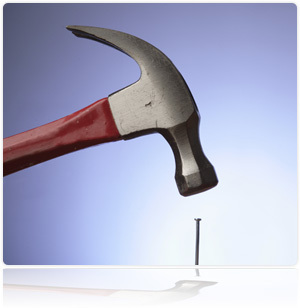 We create your schedule and place you in a division in your local area. You have one assigned match per week and a two week window to complete each match. Half of your matches are played at your "home" court, and half are “away” at your opponent’s facility. The day and time of your matches are set at your mutual convenience. If you’re extra busy one week, we even give you one “late pass” to play one match anytime during the season. Our state-of-the-art web site keeps you plugged into the action like never before. Get instant match results, scout opponents, follow friends, report scores, and access playoff draws all with the click of a mouse. get started!